At Cedar Lodge Texas, we’re lucky to call Lake Buchanan our local lake. Being in the Highland Lakes area, we’re privileged to be so close to one of Texas Hill Country’s premier lake destinations. 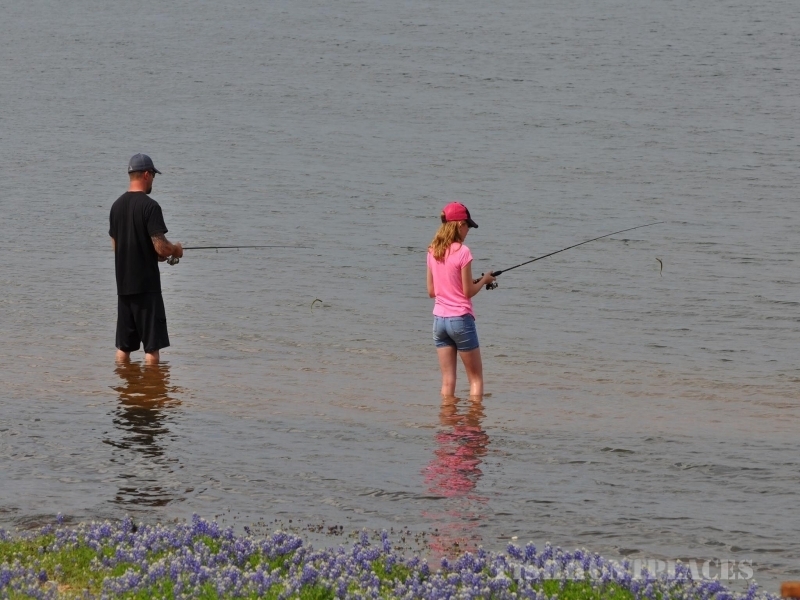 With so much to do on Lake Buchanan, it can be hard to choose an activity. 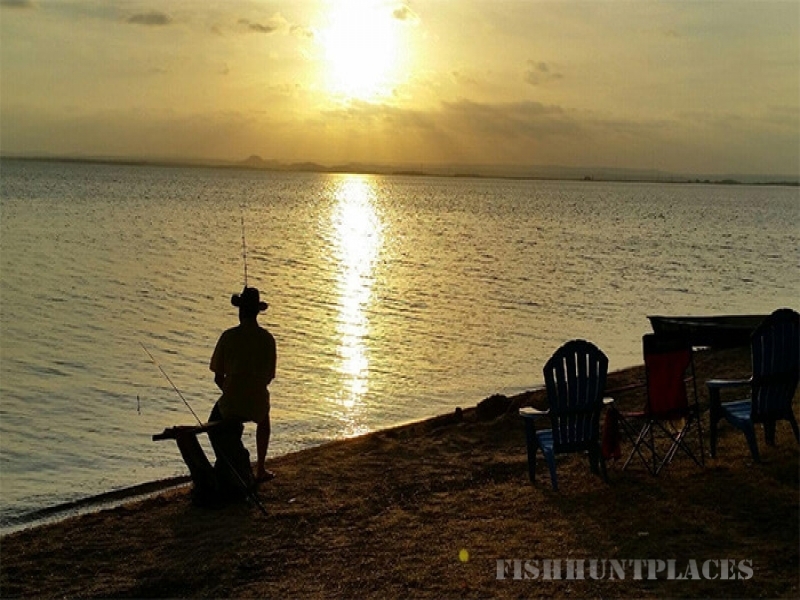 However, one of our favorite activities has to be fishing on Lake Buchanan. At Cedar Lodge Texas, we want our guests to have an all-around excellent experience. For those of you looking to fish but would like some help doing so, we have some of the best fishing guides in Hill Country. All you have to do is tell us the time and do you’d like to go and we set up the rest for you. Just show up ready to catch some fish and you’re all set! While Lake Buchanan is one of the premier boating lakes in all of Texas Hill Country, it can be difficult to get your boat in the water. However, for those staying at Cedar Lodge Texas, we have our private docks where you can set your boat into the water and enjoy the lake. This exclusive access makes us a desirable lodging destination for boaters across Texas. Another aspect that goes overlooked is the surroundings you get to immerse yourself in. Lake Buchanan is right in the middle of Texas Hill Country, one of the most beautiful areas in the US. Just getting soak in the environment as you fish along the shores or on a boat is something to be happy about. Most of all, getting to watch the sunset as your casting a line with family or friends is hard to replace. So make sure you call Cedar Lodge today so an experience that won’t be soon forgotten!